For this latest edition of Rambling Reviews, we delve into the unexpectedly wild world of wheat beers. And like the best wheat beers, the reviews are simple and direct. Let’s get right to it. 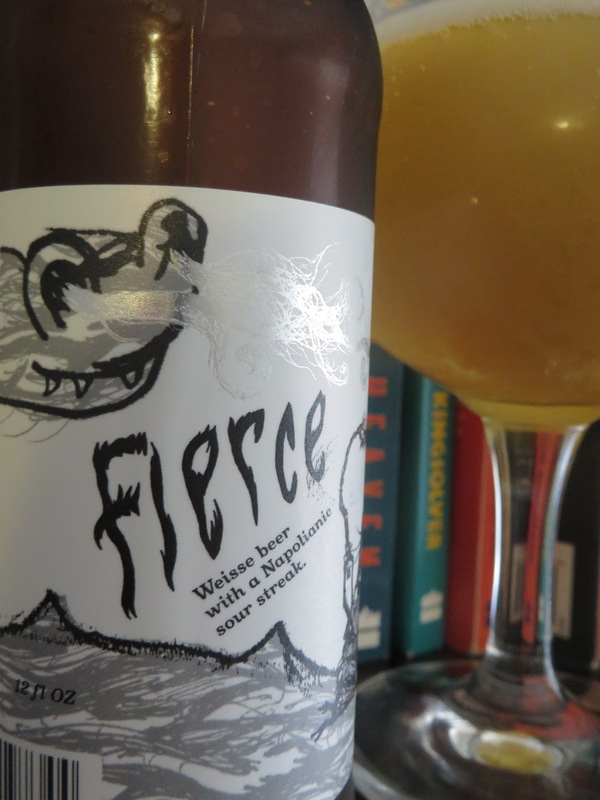 First up, “Fierce” from Chicago’s Off Color Brewing, a Berliner Weisse. It’s cracker crisp, with a zippy, light lemony sour tang. They use the old “lactobacillus in the kettle overnight” trick for the sour part, but don’t let the “Fierce” name fool you, it’s really not THAT sour. Tastes like a Lemonade Radler, except they don’t use any lemonade. “Fierce” packs a simplicity punch and I enjoyed sipping a few of these on my front porch. 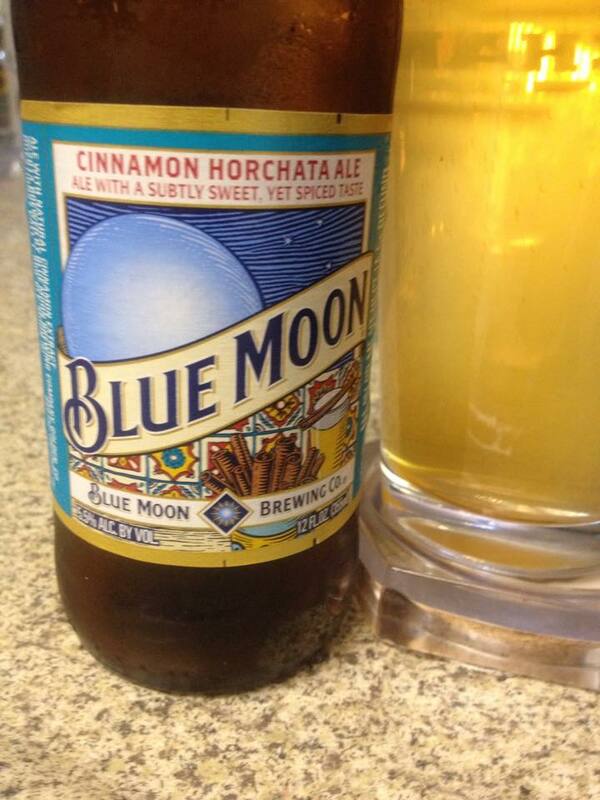 Next up, Blue Moon Cinnamon Horchata Ale. That’s right, Blue Moon Cinnamon Horchata. After passing this beer sitting in the beer cooler at my local Safeway day after day, always wondering “Exactly how does that taste?” I finally broke down and picked up a six-pack to satisfy this itching curiosity. It tastes like a wheat beer with a little sweetness, a little cinnamon, with some lightness that might come from the long grain rice its brewed with. Yes, I kind of liked it. My wife’s reaction to this was a far less charitable. “Bleech!” OK, cross Blue Moon Cinnamon Horchata off my bucket list. 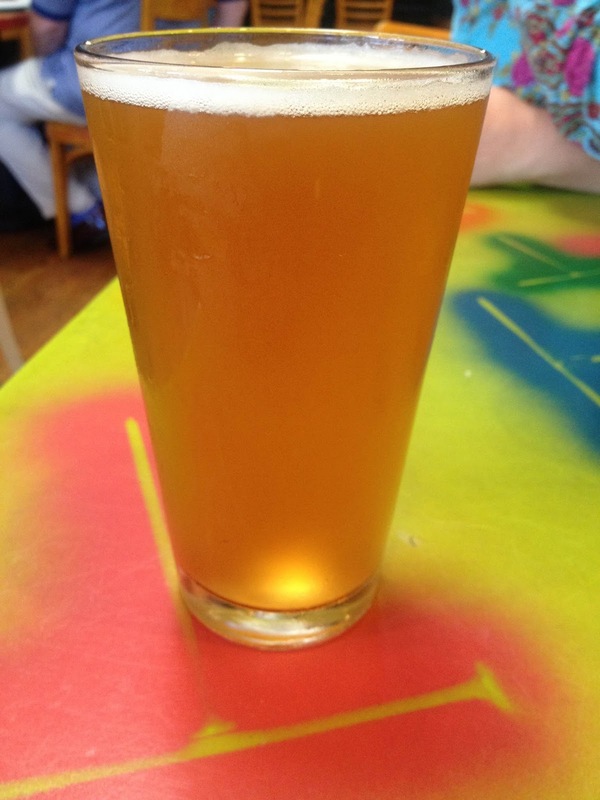 Last, but certainly not least, it’s Pizza Orgasmica’s 4 Grain Hefeweizen. I’m in San Rafael a lot since I have close family there, so we often head on over to Pizza Orgasmica in downtown San Rafael. I’ve grown fond of this Hefeweizer of theirs, which probably sends old world German brewmasters spinning in their graves. Brewed with barley, wheat, oats and rye, it’s grainy, with a thick mouthfeel and lots of underlying clove-like, spicy aromatics, missing the traditional style in a good way. Weird enough to be wonderful and oddly refreshing. Next Next post: The Session #104: It’s not you, it’s me. Well maybe it’s you.